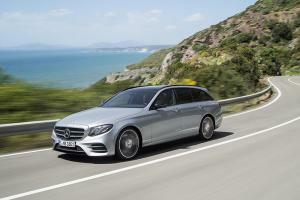 The new Mercedes-Benz E-Class Estate is available to order now, with prices starting from £37,935 for the E220d SE. 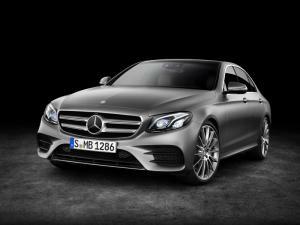 The new Mercedes-Benz E-Class is available to order now in the UK, with prices starting from £35,935 for the 2.0-litre diesel E220d, or £44,930 for the 3.0-litre E350d. 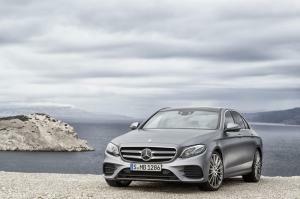 The new Mercedes-Benz E-Class has been officially unveiled. 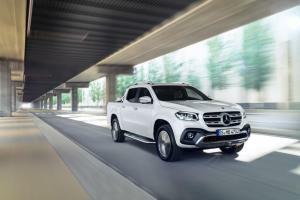 The tenth generation of the company's core model is set to be the firm's most technologically advanced yet, with a range of new driver assistance systems. 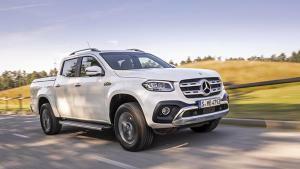 Mercedes has adopted a new naming convention for its car range, and although the company cites a need to simplify things for the consumer, it has led to some confusion. 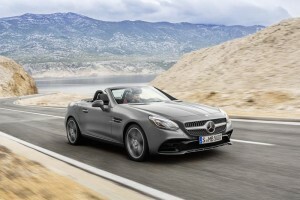 Although the new Mercedes E-Class won't be officially unveiled in full until the Detroit motor show next month, the company has released pictures of the new car's interior. 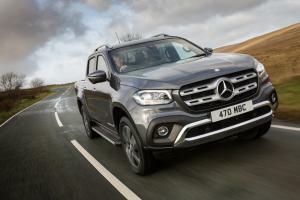 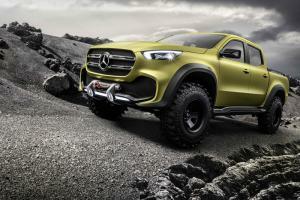 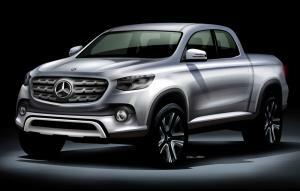 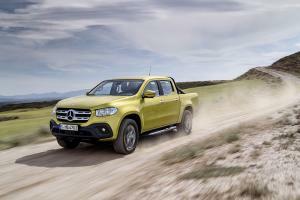 Mercedes-Benz has announced that it intends to launch a new pickup model - a first for the brand - before the end of the decade. 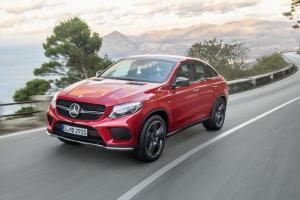 Seemingly answering the same unasked question as the BMW X6, Mercedes has unveiled the new GLE Coupe, a car the company says combines the sporty nature of a coupe with the robustness of an SUV.